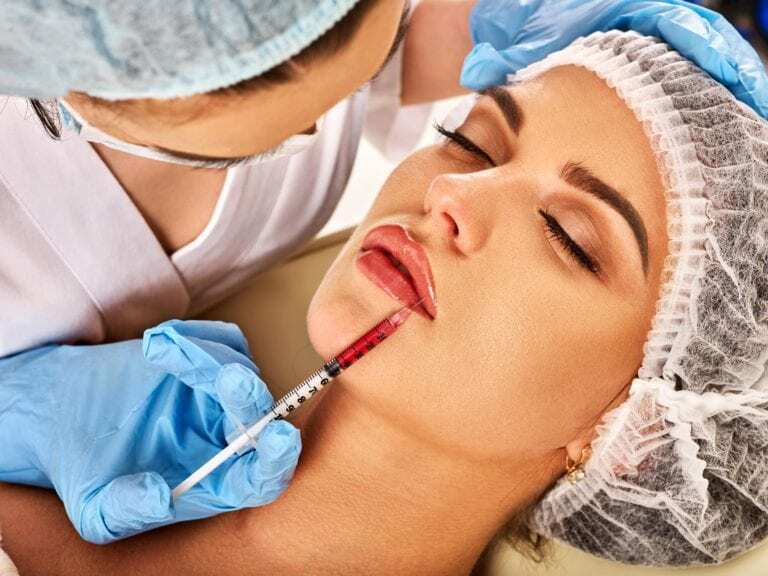 Cosmetic treatments have come a long way over the past few decades, and recently the technology has been changing so fast that one could be forgiven for not being familiar with all the industry terms. This is especially true when considering all the new treatments that are coming out and the various ways in which they can serve to enhance someone’s natural beauty. If you’re not quite ready to go under the knife and want to know what non-invasive treatments are currently available, then it’s time to sit down and read this article to get a basic introduction into what the field has to offer. Botox is a procedure that many think to be controversial due to the origins of the chemicals that make this treatment function. Finding its source in a deadly bacteria responsible for a paralytic condition known as botulism, botulinum toxin has proven itself to be useful in treatments that help to improve appearance and has also shown serious promise as a migraine treatment for some patients. One thing to understand is that Botox is only capable of treating those wrinkles that are the direct result of muscle movement, commonly referred to as dynamic wrinkles or “Expression lines.” The most popular use of Botox involves treating those instances of these lines that appear on the upper face, including browns, horizontal forehead lines, and of course crow’s feet. Fine lines resulting from loose skin or sagging are known as static lines and are outside the ability of botox to treat. This treatment involves the use of various filling agents to plump up the areas where our skin may have lost definition. These agents are often referred to as ‘soft tissue fillers’ and are intended to be injected under the skin in areas that can use additional fullness or volume. Dermal fillers often contain hyaluronic acid, polyalkylimide, calcium hydroxylapatite, and/or polymethyl-methacrylate microspheres. Do all of those sound scary? It’s just the complicated chemical names that make them sound that way as many of them are either found naturally in the body or contain substances that do. All of them work by filling in areas that have lost definition and can last anywhere from 6 months to 2 years or more. Dermal fillers are commonly used to enhance those areas of the face that are shallow, to remove lower eyelid shadows or wrinkles, to help hide scars that are recessed, or tackle those pesky static lines. Whichever solution is suitable for your concern it’s necessary for you to understand that both Botox and dermal fillers are temporary solutions and that repeated applications will be necessary if you expect their effects to last. If you have questions about these treatments, consider giving the Sunset Dental Group a call. In addition to their dental services, Dr. Amanda Rae Kronquist is able to administer treatments like these to help her patients feel their best with great smiles and smooth skin.